ENTIRELY UPDATED! BEAUTIFULLY DONE! This great home has been redone top to bottom! Newer roof, furnace & A/C! Large open living room; gorgeous new kitchen with stainless steel appliances! Lower level has spacious family room & master bedroom retreat with his & hers walk-in closets & spa inspired tile shower! 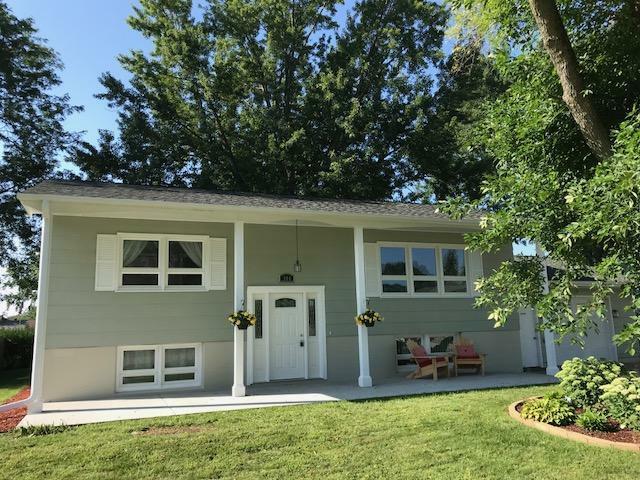 Sweet location near Holmen Aquatic Center! Home inspection already complete for your review!